Android phones are impressive. Their features and design have astounded many users; but have you come across Wi-Fi connectivity issues on your Android phone or tablet? If you did, you are not the only one because android Wi-Fi problems are pretty common. For this reason, we have created a list of solutions that will help you resolve Wi-Fi problems on your android devices. We will talk about tips, workarounds, and solutions for “android smartphones”: Samsung Galaxy, HTC, Nexus and LG and all variants. We will begin with the simple solutions and move to complex ones as we try to fix the problem you may be facing. Why my android phone/tablet won’t connect to the internet? While there isn’t a single reason why you are encountering Wi-Fi issues with your android phone, it can be categorized into 4 circumstances. Whether you cannot connect at all or your Wi-Fi connection keeps dropping, toggling the Wi-Fi connection is known to be effective in many cases. Pull down the notifications area of your phone and look for the Wi-Fi icon, tap on it to switch it Off, wait for five seconds and turn it On again. Allow the phone to look for the available Wi-Fi connections and check if your problem is fixed. This simple trick is effective no matter which model you have. It fixed Samsung Galaxy S2 Wi-Fi issues, but it also solved Samsung Galaxy S7 Edge Wi-Fi problems for quite a few users. This is a fix that has worked for many users, so try toggling the Airplane. You can look for Airplane Mode in the notifications area of your Samsung Galaxy phone, for those who do not find it, you can tap on the icon which allows you to check all the icons of the notification area and look for Airplane Mode. Switch it Off, wait for five seconds and Switch it On again. Solution 3: Is Your Phone’s Bluetooth On? 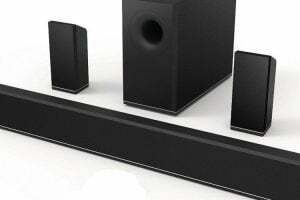 The Bluetooth can create a conflict for the Wi-Fi because some users have noticed that on certain phones when the Bluetooth is switched On, the Wi-Fi does not work. 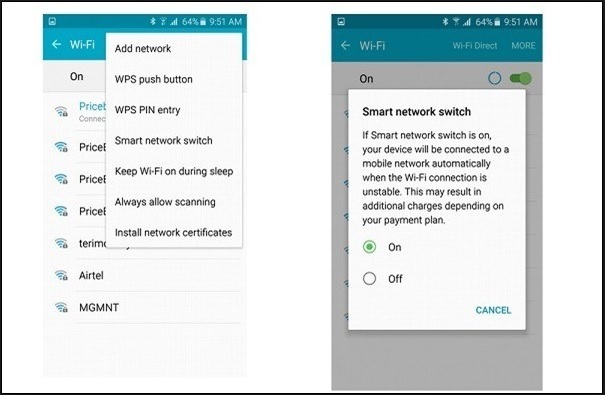 If your Android Smartphone Bluetooth is On then switch it Off from the notifications area and then try to use your Wi-Fi again to check if the problem is fixed. The power saving mode is meant to help your battery consume less power. Since the Wi-Fi is known to drain the battery quickly, when you switch on the Power Saving mode, it usually disconnects your Wi-Fi. Make sure Power Saving Mode is Off. 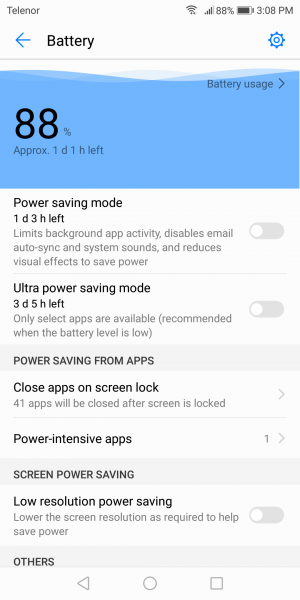 You can Access Power Saving Mode from the Settings menu of your Samsung Galaxy phone. Many Samsung Galaxy S3 users had reported an issue that the Samsung Galaxy won’t connect to Wi-Fi disabled saying it was because of poor connection. It was found that when the phone returned from sleep mode, the power saving mode interfered with the Wi-Fi and it somehow interrupted the connection. The problem was in the software so users had to ensure that Power Saving Mode was switched Off if they wanted to use a stable Wi-Fi connection. Check if the Power Saving Mode is creating a conflict in your phone so that you can fix the Wi-Fi problem on your Samsung Galaxy device or any other Android device. A useful method in solving Wi-Fi problems, especially when you are unable to connect to a network is to delete all networks so that your phone’s Wi-Fi gets a fresh start. But before you decide to proceed, make sure you have all the details you need to reconnect to your Wi-Fi network. This will include the network name and the password needed to connect to the network. All Wi-Fi networks that you have added to your phone will be listed here. Tap on each of the network names and tap on Forget. Now that the networks are deleted, you must add the network you want to connect to by going into the Settings and tapping on Wi-Fi and then Wi-Fi network. 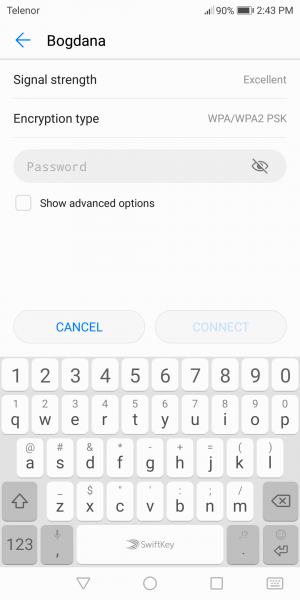 Here you will find the network you want to connect to, tap on it, enter the password and you should be able to connect. Wi-Fi connectivity issues have bothered many android phone owners and we got tons of questions from them such as how to fix Samsung Galaxy 2 Wi-Fi issues and Samsung Galaxy S4 problems with Wi-Fi. Certain S7 and S7 Edge owners also complained of connectivity issues on their phone and this solution solved the problem for quite a few Samsung Galaxy users. Passwords are inevitably important because they are meant to secure the network from unauthorized access and if you end up entering the wrong password, you will not be able to establish a connection. While you may know the password, there is a possibility that you are entering it incorrectly. 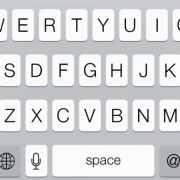 Check if you are entering the letters correctly and whether you have caps lock on your phone On or not. A Samsung Galaxy S3 Wi-Fi authentication error occurred when customers tried to connect to a network which used WPA2 but the problem was resolved with the help of updates. Solution 7: Are you connecting to the right network? More often than not, you may notice several networks that have similar names. Make sure you connect to the right network or else you will not be able to able to establish the connection. Certain Samsung Galaxy phones come with the Smart Network Switch feature which means that if the Wi-Fi connection is unstable, your phone will automatically switch to mobile data and use the mobile data connection. While it makes it easy for us to forget problems related to the Wi-Fi, if you do not want to use your mobile data connection, then switch it Off. Many users who complained about the Samsung Galaxy S5 keeps dropping Wi-Fi signal, found this to be a helpful solution. Tap on Off to stop using the Smart Network Switch. Rebooting your phone can help you solve some of your phone’s Wi-Fi problems. 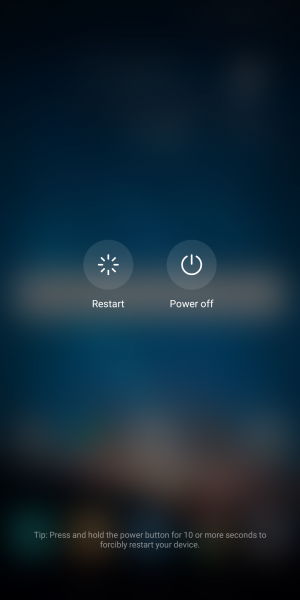 Press and hold the Power button till you see the Power menu and then tap on Restart. In a few seconds, your phone should be back on. 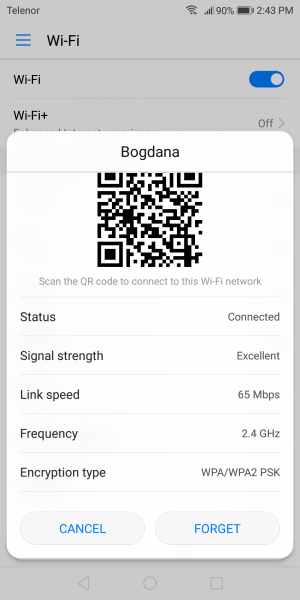 Allow the Wi-Fi to connect and check if it is working as expected. Operating systems must be updated regularly. Your android phone will work better when the software of your phone is updated in a timely manner. Your phone’s Wi-Fi may not be working because of a bug in the software. When a company is aware of a bug, they release fixes in the updates. When the Samsung Galaxy S3 was trending, one of the most common problems faced by its users was that their Samsung Galaxy S3 Can Connect to Wi-Fi but No internet. This was a solution that helped many users resolve the problem. Not only does it work on the S3, many Samsung Galaxy users have reported that this solution worked for them on their phones too. Tap on Check for Updates or Download Updates manually. Depending on the phone you are using you may find different options, but you must look for the option that allows you to check for updates on your phone to ensure that your phone is using the latest software. Now look for Wi-Fi and tap on it. You can choose from Always, Only when plugged in and never. Tap on Always to make sure that your Wi-Fi remains connected at all times. This can help you solve the problem of a dropping connection when the Wi-Fi ended up disconnecting because your phone went to sleep mode. 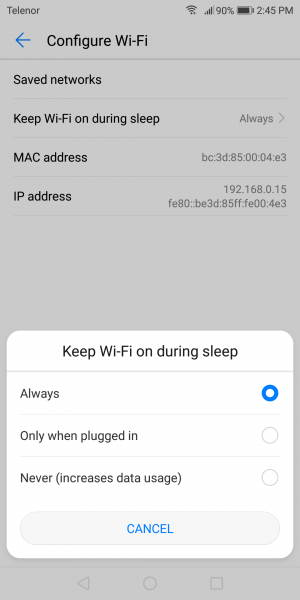 It is helpful for many Android users who did not realize that their sleep mode settings were intervening with their Wi-Fi connection. If all the devices connected to the modem are not working, then it is advisable to restart your modem. To do this, you must follow the manual that came along with the modem. Depending on the model and type of modem you are using, you may have to follow different steps. Restarting the modem helps solve Wi-Fi connection issues arising from problems in the modem. If you notice that restarting the modem – (Read how to restart modem at WikiHow.com) did not fix the problem, check if you can connect to the network and use Wi-Fi from another device using the same modem. 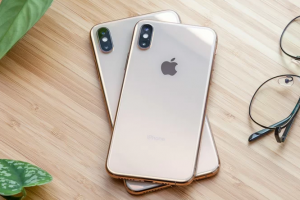 If all other devices are able to connect and use the connection without problems then you can continue troubleshooting your phone. On the other hand, if none of the devices are able to connect, you will be required to troubleshoot your modem. For this, you can either call the modem manufacturers or follow the instructions mentioned in the manual that came along with the modem. Certain third party applications can be causing a conflict which does not allow the Wi-Fi to work as expected. Check if you recently downloaded an app since the time you began facing the problem. If you did so, then you must check if the app is updated. If it is updated and it is possible that the problem is arising from the app, then uninstall or disable the app and try using the Wi-Fi connection once again. 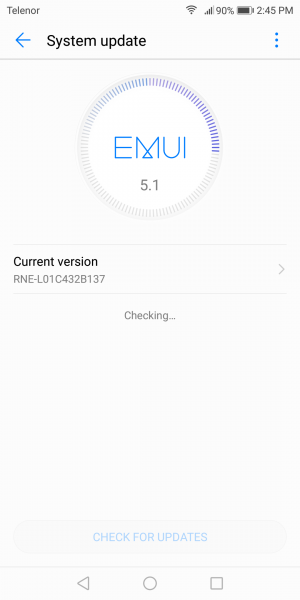 When one of our readers complained that their Samsung Galaxy S4 Wi-Fi won’t turn on, he followed a number of troubleshooting steps before realizing that it was a third party app that was causing the problem. If you want to check whether a third-party app is causing the problem or not, then switch on your phone in Safe Mode. Your home screen should have the words Safe Mode written at the bottom left of the screen. Try using your phone in Safe Mode and check if the Wi-Fi connection works without problems. If it does then a third party may be causing the problem. You can then restart your phone the usual way to enter normal mode and then check for updates for your apps. If all the apps are updated but the problem continues, you may want to uninstall apps that you think may be causing the problem till your Wi-Fi works properly. 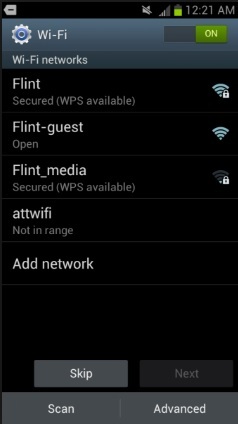 When my android phone won’t connect to Wi-Fi, I usually consider checking the settings of the wireless router – (Read official guide from linksys.com), I use as well, because I may have dabbled with the settings and ended up blocking my phone from connecting to the Wi-Fi. 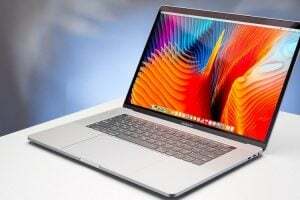 Make sure that your phone is allowed to access the Wi-Fi and its Mac Address is not blocked or else you will not be able to connect to the Wireless router. Those who travel frequently especially between time zones may notice problems with their Wi-Fi because the date and time of your android smartphone plays an important role. It must match the date and time on the router that you are trying to connect to or else you may not be able to establish a connection. Make sure that your phone’s date and time reflect the date and time of the location you are at. You can change the details by navigating to your phone’s Settings menu and then tapping on Date and Time. Next, you must change the date and time to your current location and then try to connect to the Wi-Fi. Certain Android phone Wi-Fi problems don’t really arise from the phone at all, instead, they arise from the router which is being used to connect to the wireless network. The router can be causing the problem and it may require a firmware update so that your problem is fixed. 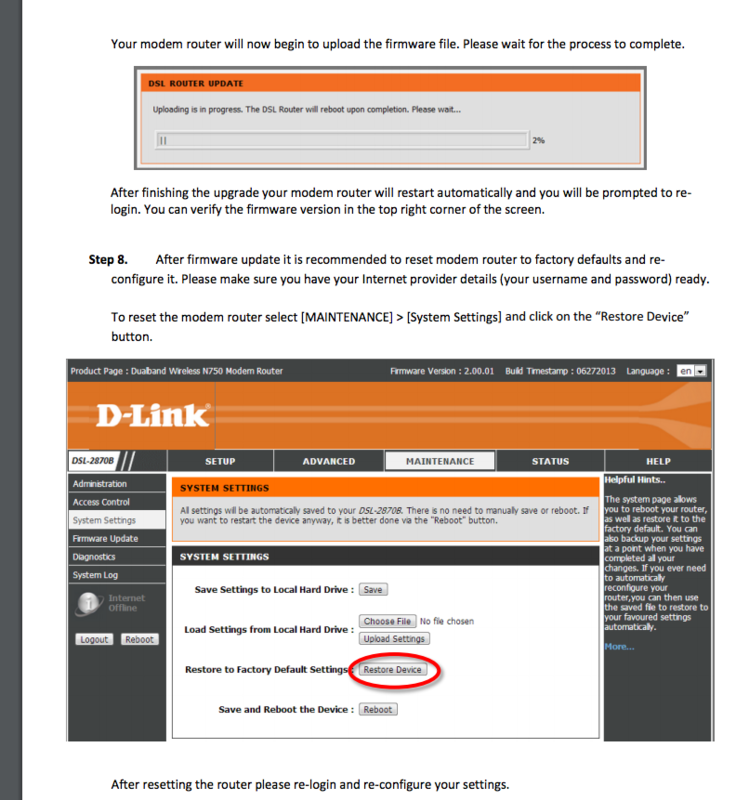 Check if there are any firmware updates pending for your router and update it. 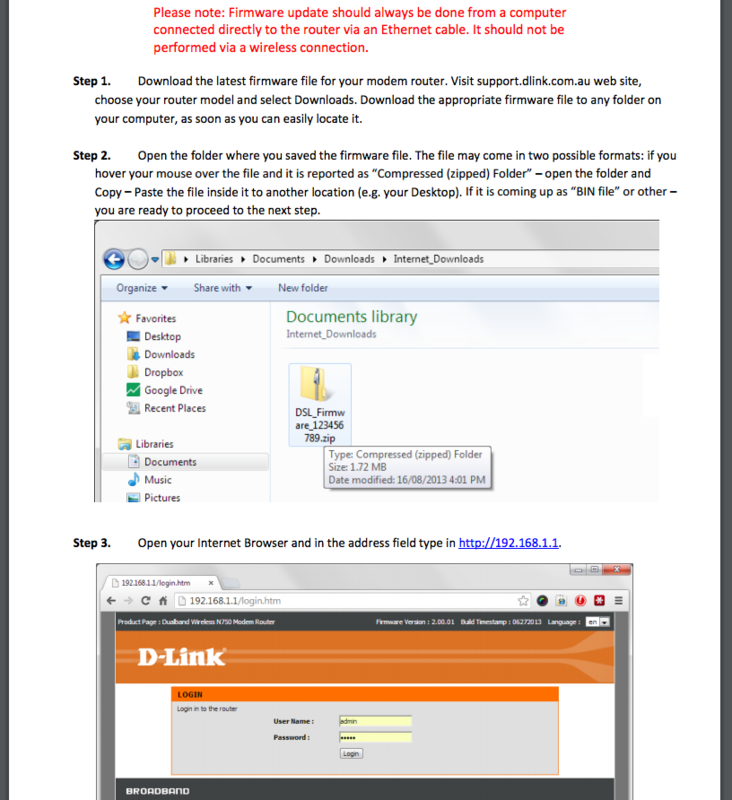 You may have to follow the steps for updating your router by using a manual or you can get help online for your router. Once you have updated your router, try connecting your phone to the Wi-Fi network again and check if the problem is fixed. If your Samsung Galaxy is not able to connect to the WiFi network, then one of the steps to resolve the problem is to delete the cache and data of Wi-Fi Direct. This solution works for all Samsung Galaxy phones right up to the most recent Samsung Galaxy S7 and S7 Edge. Deleting this data will not cause any problems because the phone automatically created new cache files if the old one has been deleted. However, you may end up losing any passwords that may have been saved on it. So make sure you know the network name and password for the network you usually connect to. Now restart your phone and try using your Wi-Fi. Check if the problem has been fixed. 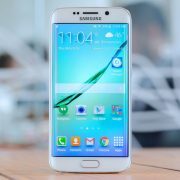 When Samsung Galaxy S5 users updated to Android Lollipop, many users reported, that the Samsung Galaxy S5 Wi-Fi becomes slower after updating to Lollipop. This issue was resolved by wiping the cache partition of the phone so that new cache files can be created for the phone. If you have faced a similar problem when you updated your phone, you may find this solution to be helpful. 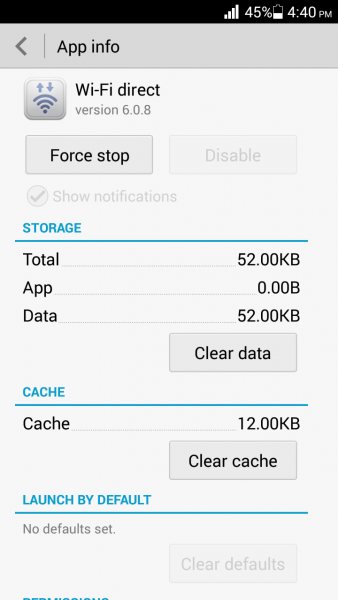 Once the cache partition is wiped, new data is automatically created on the phone. Press and Hold the Volume Down and Home Key together and Power On your phone by pressing and holding the Power key. When you see the Android icon on your screen, release the Power key but continue to press and hold the other two keys till you see a menu come up on your screen. 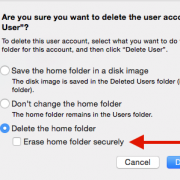 Once the process of removing the cache files is complete, you will be back on the same menu. Use the Volume buttons to highlight the option, Reboot System Now and your phone will restart and go back to normal mode. Connect to the Wi-Fi and check if it works. 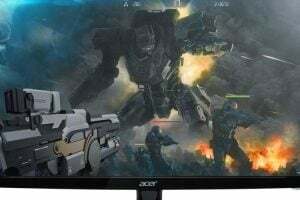 This solution has been particularly helpful if the Wi-Fi does not work after a recent update or if it does not work because the cache files of the system were corrupted. This is the last but most effective solution for Android won’t connect to Wi-Fi problem. When you reset a device to factory settings, you are putting it back into the original state. This means all data including the applications you had downloaded will be lost. This is why it is necessary to create a back-up for the data before you proceed with a factory reset. All Samsung Galaxy phones will give you the choice to backup data before a reset in the phone’s Settings menu. You can either use the inbuilt back-up option or you can choose to back up the data manually to a computer or use an app. Go to the Settings menu of your android phone . Your phone will take some time to reset to factory settings and it will restart. Once this is done, try to check if your problem is fixed after the factory reset. 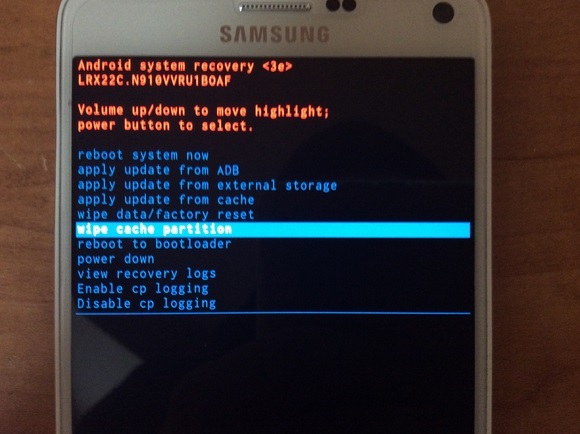 What to do when your Samsung Galaxy phone cannot scan a Wi-Fi Network? This is commonly noticed on many Android phones. When you try to scan a network which is hidden, you will not be able to connect to it. To solve this problem, you can either unhide the network if you have access to the network settings or you can add the network manually to connect to it. To add the network manually, you must know the network name (SSID) and password as well as the encryption type. Switch On your Wi-Fi by going into the Settings menu of your phone and tapping on Wi-Fi. Now tap on the button next to the icon to switch on Wi-Fi so that it begins scanning the networks. At the bottom of the screen, you will notice the option to Add Wi-Fi network. Tap on it. What to do when the Wi-Fi Connection Keeps Dropping? Does the Wi-Fi connection disconnect every time your phone goes to sleep? The problem of a dropping connection is usually caused because of the settings of your Wi-Fi which may cause the Wi-Fi to disconnect every time your phone is in sleep mode. The settings can be changed so that the Wi-Fi is on all the time and you do not miss out on important emails or messages when your phone is inactive. Access the Wi-Fi settings to change your settings so that your Wi-Fi is always On. Check Solution 10 for further details. What if my Wi-Fi Won’t turn on ? TIP: Make sure your case is off. Simply, rebooting your device 1-3 times can solve this issue. If not, read WIFI But No Internet or attempt to do a complete reboot phase. What to do if the Wi-Fi connection on my Galaxy phone is too slow? Slow connections can be very annoying. None of us enjoy a Wi-Fi connection that makes us wait too long when it comes to opening the websites or watching a video. Many providers blame it on the peak hours when numerous people are connecting to Wi-Fi at the same time. This is caused by Wi-Fi channels where most of the users are on the same Wi-Fi channel at the same time. An easy way to resolve a problem like this is by using Wi-Fi Analyzer app. It is available on the Google Play Store and downloading and installing the app is relatively easy. It will analyze the network and will help you check which channel will be best for you. 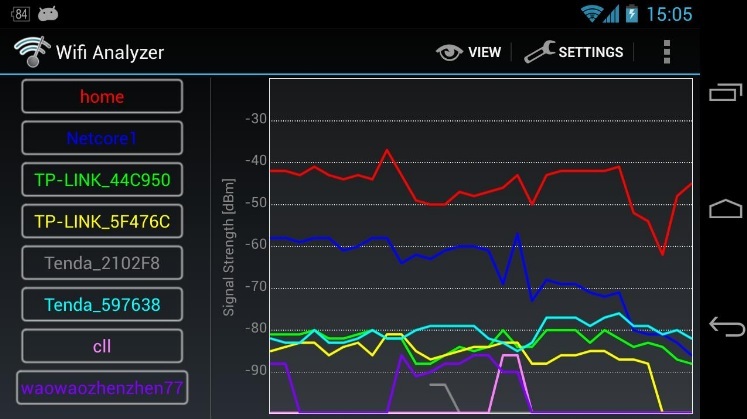 Slow WiFi problems are very prominent with the Galaxy series, especially the Samsung Galaxy s5. Press and hold the reset button for 10 seconds. For some modems, you’ll need to use a needle and insert inside a little hold. Unplug the modem from the outlet and wait for at least 5 mins. If you are trying to connect to the modem from a remote location or behind discrete walls, it will not work. Note that it is all about radio waves that travel in a uniform/ straight path. If two or more walls are blocking you, then that can cause interference with your waves. Why did my Android say Wi-Fi authentication error occurred problem ? What does authentication problem mean ? Double check your Wi-Fi password. Make sure wifi is visible while entering to limit any mistake possible. In most cases, your router will have a default SSID name, such as Linksys, Netgear. If you have more than two networks with the same SSID, it may cause problems.On the other hand, some ISP recommends not to change the SSID, it can cause authentication error and other wi-fi issues. The best thing to do is to reset the SSID name to default and consider not sharing a similar name. Within your router settings, consider turning this to “Off or disabled” Mac address filtering can restrict Mac addresses to connect to a Wi-Fi network. If this feature is on, double check to see if your address is enabled. 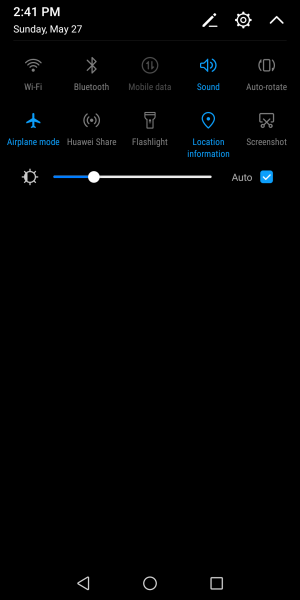 Toggle between the Radio mode. 5 GHZz OR 2.4 GHz. 802.11a/b/g/n is a standard setting for the most wireless communication network. Changing the channel can not only make your Wi-Fi faster but it will also limit interference, authentication errors and IP conflict issues.By downloading the Wi-fi app you can easily change your channel, or it can be done within you router backend. What if your WiFi is still not connecting or cannot obtain IP address? Changing the IP Settings of the router. For that follow the steps: Settings >Wi-fi > Edit > Show Advanced Options and then change the IP Settings to Static. Find the S5 MAC address from Wi-fi > Settings > Advanced and make sure that this address is present on your router. It is better to switch off the MAC filtering. If the channel is very crowded, then the impact will be on the speed of Wi-fi. So try to jump to a less busy channel. What to do if Android Wi-Fi won’t turn on? On the other hand, if it still does not work, there is a possibility that something is amiss with the actual hardware of the phone. If the internal wiring of your phone is broken it will not allow your Wi-Fi connection to be established. To fix this, it is advisable to take your phone to a professional who can solve it. If your phone is under warranty then chances are that you may get a battery replacement if the problem cannot be fixed. “My Wi-Fi discovery is off” . Yes, people tend to look this simple solution. The numbers of reports we have analyzed , 3 out of 10 users have their Wi-Fi turned off. Connecting to the wrong network. Also, a simple forgot network information can solve the issue. Incorrect information. 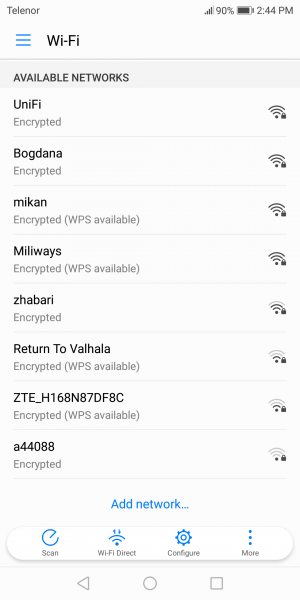 Most time people forget the Wi-Fi password, with a simple Caps or spacing.Please make sure to make password visible while entering. Modem cables are not plugged in correctly. This is a simple yet effective way to solve this issue. 1 out of 10 people has noticed this mistake. Your internet service provider. Contact your ISP, it may be a global issue, a downtime or an outage in the area. The Samsung galaxy tablet series has a tendency for Wi-Fi instability. However, there are a lot of ways to fix the wifi problem on the Tab 3 and these are explained here in detail. 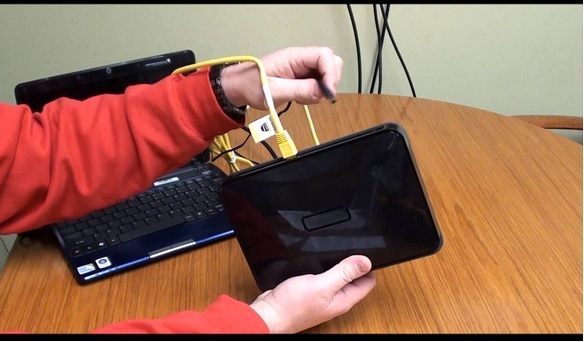 If your Samsung galaxy tablet won’t connect to the internet then these simple solutions might work. “Consider connecting to a network, while it’s connecting quickly turn your Wi-Fi off then attempt to connect again”.That solution was given by a user. 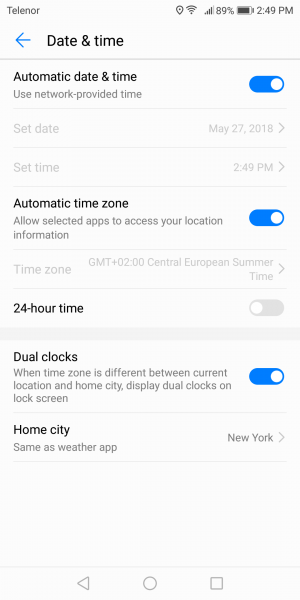 Change the date and time – to do so, tap on the Application from Home screen and go to Settings > Date & Time> Automatic Date & Time and clear the checkbox which will light up the set time and set date option. Tap on those options one by one to set the correct time and date. 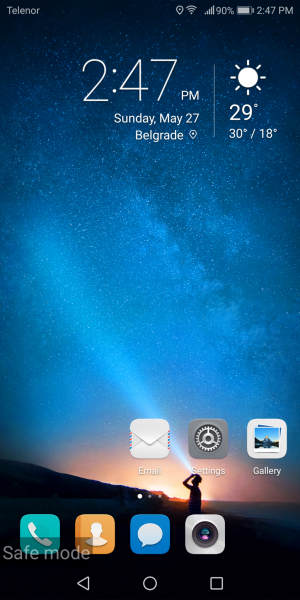 From the home screen of your Galaxy Tab 3 go to Menu> Application > Settings> Wi-Fi settings. Next, tap on the menu button and then ‘Advanced’. Here tap on the Wi-Fi Sleep policy option. So choose the one best suited for you while you can also leave it to the default settings which is ‘Never’. 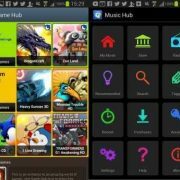 In most cases ,these solutions will work on the : Samsung galaxy tab 3 , tabpro, tab 1o, Tab S2 , Tab E, tab 7 and tab 4. Which other tablets can this work on ? What about Other android phones such as Galaxy note, LG G, HTC , SONY XPERIA , Xiaomi ,Nexus and MOTO X ? Most of the solutions listed above will work for these android devices. Complaints about LG smartphones, such as LG G3 and the most recent LG G5. AT&T D850. I did all this and it’s still happening. I did a factory reset. OTA update for Marshmallow. Still happening. It’s completely haywire. It will “see” networks in the area…maybe 8…then it will see only one…then nothing…then 6…then 2. If you find one and hit “Connect” it will either just completely drop it and not even “see” it anymore…or just revert to “saved”. sometimes I’ll get it to connect to a desired network…then ten seconds later…gone. Or it will be fine for five minutes…and as soon as I go to do something…pass data for an app or email…dead. I’ve spent probably over 20 hours at this point trying to come to grips with this and what I realize is this phone is going in the landfill…for this one “small” hardware issue…the whole phone is by-and-large now useless. Everything was fine for two years…suddenly one day-wifi is haywire. So completely frustrating. Never another LG.. Never. Also, turn off theStamina mode. You can check if it is off by going to Settings > Power management > Stamina mode. Avoid poor connections: Off –Wireless and Network> Wi-Fi>click on menu button> Advanced Wi-Fi, next uncheck the option “Avoid poor connections. 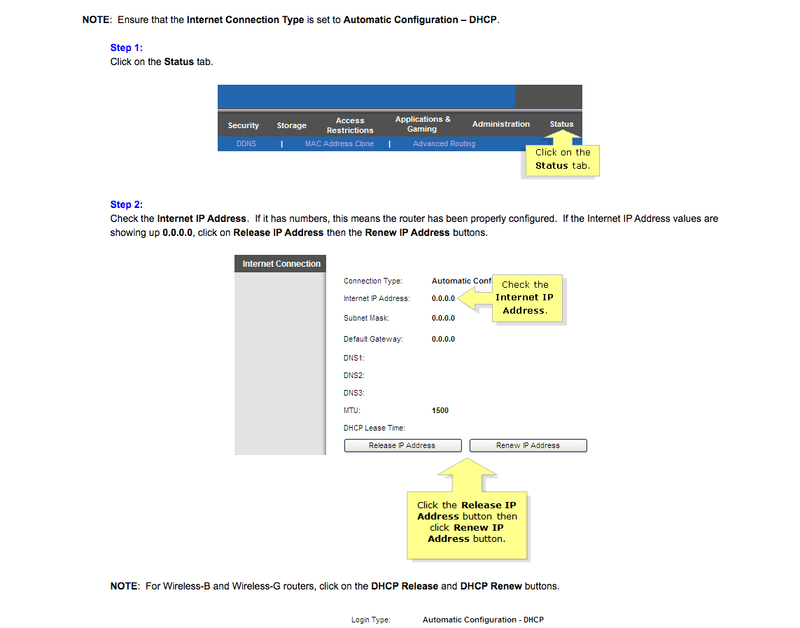 You always have the option to setup IP configuration. You can do this easily, just choose settings, go to Wi-Fi, click and hold the network you are trying to connect to, and choose the option “modify network”. Pick Show advanced options box, and under IP settings choose Static. 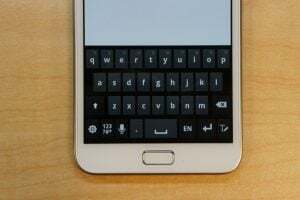 These problems and their solutions have been found and are effective on Samsung Galaxy S3 / S2, Samsung Galaxy S4, Samsung Galaxy S5, Samsung Galaxy S6, S6 Edge and the most recent Samsung Galaxy S7 and S7 Edge. They are also effective for the devices from Samsung Galaxy Note Series, including Samsung Galaxy Note 4 and Samsung Galaxy Note 5, Tablets. You will find these solutions helpful and simple to follow. 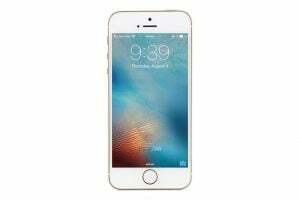 Our goal is to help you make your phone work without having to take it to a professional. However, if these solutions do not work for you, then you must take your phone to a repair shop or Samsung store. Thank you, solution 9 (restart) worked. Had the same isuuse . S8 plus would randomly disconnect from wifi every few minutes. Then after a week it would just say internet may not be available. With the exclamation mark. Resetted the phone twice , nothing . Then tried the whole forget wifi network . Still nothing. But then turning flight mode on and off seems to have worked. If all else fails, rip the battery out, eat a sandwich, then put it back in. Turn it on and Everything works! Yay for simplicity!! If nothing works then I would suggest to contact a technician and let him fix this issue. For Authentication failure I was able to Connect with Another mobile hotspot. Thank you so much! I had the time and date issue as stated in the article, and once I fixed it, it worked! Thanks for that. Turnging Flight Mode on and off worked for some reason. Hadn’t been able to connect for hours and hours, double checked password, turned tablet and wi-fi on and off several times. But turning Flight Mode on and off fixed it straight away. Weird. For me it was the Vodafone protect app which made me disconnect from WiFi! Just as tip :)) thanks for alle the tips!! Good to know that the problem is solved. Thank you, thank you, thank you for this article!! Saved me IMMEASURABLE heartache and downtime and bundles of cash….Powered off in Safe Mode…fixed problem immediately! WiFi and Bluetooth and hotspot all immediately started working and stayed on….you guys are AMAZEBALLS!!/????? PS think it was Twitter that was responsible…uninstalled and reinstalled it and all ok!! I put in a 8 digit password when the wifi router expected 5 digits. It never indicated that it was incorrect. 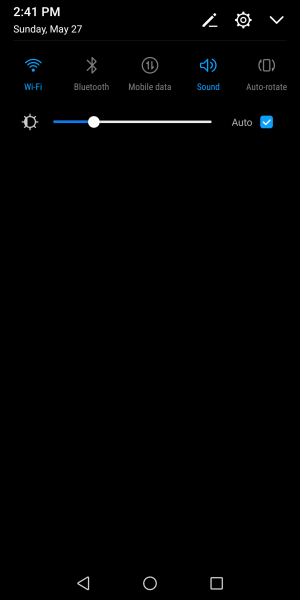 The connection showed a full strength icon, however there was no wifi icon in the status bar. CHECK IF YOU HAVE INPUTTED THE CORRECT WIFI PASSWORD. so much garbage, I swear they do this on purpose to rack up our bill! They don’t want us to use free wifi! Open SuperSU on your phone and make sure that none of the notification boxes are marked as “enabled” for each of the app. They should be marked as “disabled” or “global default”. Wow, 19+ solutions and none of them did a thing. New solution, switch to iPhone. Sorry to hear that. If nothing worked for you then I would suggest to contact a technician/ service center and let him fix this issue. OK, frustrated beyond…. Son recieved a Smasung Galaxy Tablet 6A as a gift from his father. Worked there fine, now at home, it will not stay conncted to our WiFi network. I have tied everything listed above, checked my router here in my house, enables MAC addresses and so on and still can not get the device to stay connected to our WiFi. Help please before I throw the damn thing in the trash!!! All our other products are Apple, and I know those devices forwards and backwards, but this device is very frustrating! When we try to connect, it says connecting then goes back to not connected. Yes the password is correctly entered. If any of the above doesn’t work and you are lost. Give this a last try before you get a new phone. 1) Go to setting. 3) Select Device only- Use GPS to determine your location. Hope this helps. It worked for me, webpages & images loaded fast on FB app. Browsing was fast.But videos won’t load on YouTube or FB app. I am still searching for better results. My S4 suddenly would NOT activate wifi, but I recalled to have used the phone in hotspot mode. Reactivating hotspot mode and then pushing the wifi activate button cured the problem. Aparently the wifi modem still hung in the hotspot mode, which then shut down properly when pressing the wifi button. Can you please try the last 2 methods that is method 18 and 19 and please let me know the results. Hi I have also had problem with Samsung A3 for past week or so, my phone is ok on my wifi at work, and my laptop connects to my home router so it is unique to m,y phone combined with my home wifi/router..
Can you please tell me which model do you use. HI, I got a Samsung S4 mini 4 days ago and it refuses to connect to my work wifi. 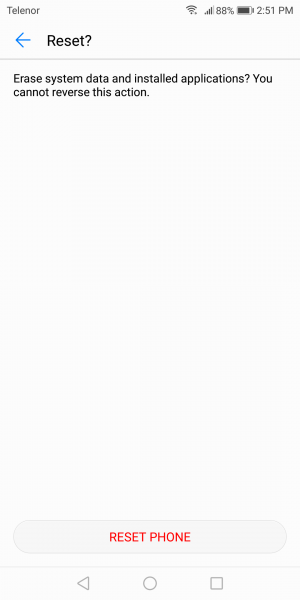 When the wifi name appears on my phone, there is a “question mark” symbol with it – please tell me how to fix this? Thanks for this helpful article! Just got my S4 for a gift and have had so many probs w/wifi working I dont have much 4G left! It seems this boosted it! hi , did you fix slow wifi problem ? how ?